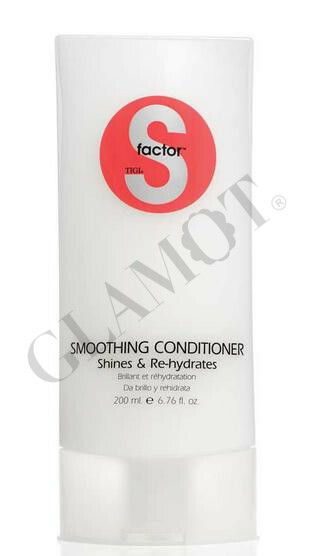 Conditioner ideal for unruly, dry hair that tends to frizz. Cashmere - Cashmere is beautifully lightweight and soft to touch. 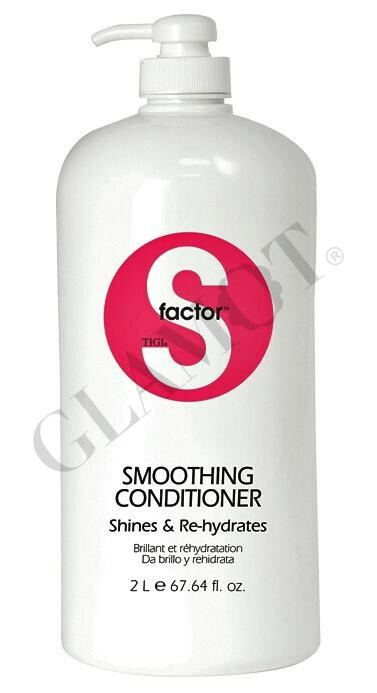 Coconut oil - Coconut Oils are proven to penetrate the hair fibre and condition the hair surface. Silk - Silk is known as one of the smoothest, glossiest natural fibres.